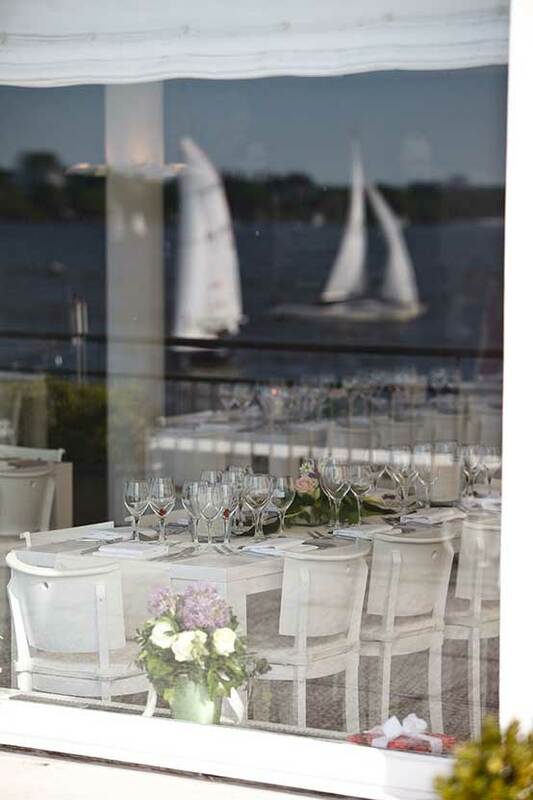 You want to get married in Hamburg, also known as the “Venice of Northern Europe”, but and you like help with the German formalities required by law for civil marriages or if you want to combine your native customs and traditions with the typical Hanseatic style, marry me – Hochzeitsagentur has a large portfolio of approved wedding venues for all kinds of styles, sizes and budgets. Even for native Hamburgers it can be a challenge to find the perfect wedding venue if working full-time. Did you know that getting married in Hamburg on a Saturday has its own rules? We know the “tricks” and have connections to the registry offices and town halls so that your idea of your wedding day will become reality. It is our job to save you precious time doing all the research for available places for your reception and match them with the appointments at the town hall or church. Whatever your wishes, we are giving you our best support and advice in order to create the perfect wedding day for you!